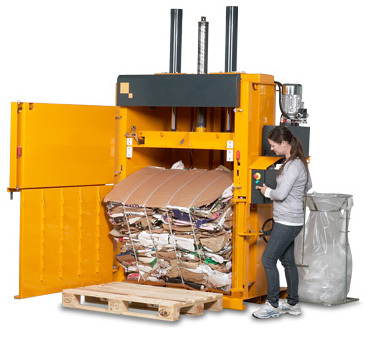 We have a solid range of both static & portable compactors up to a 32 yard model. 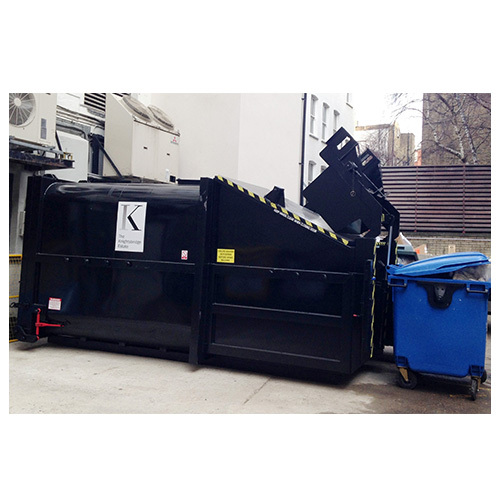 Whether you are looking for a rear load, side load, hand load or bin lift we have the equipment for you. In addition to new equipment we also have a range of fully refurbished equipment, our stock list is always changing so please get in touch for more information. What makes our equipment different?